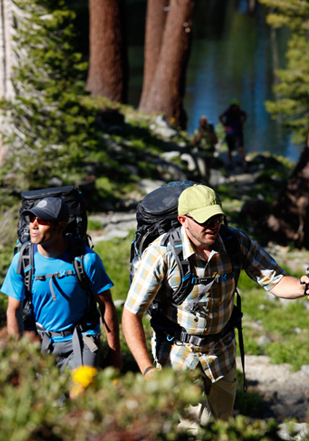 Southern Yosemite Mountain Guides: Contact Us for Your Yosemite Vacation! We greatly appreciate your visit to our website, and hope that you'll join us this season in the spectacular high country of the Sierra Nevada for hiking, backpacking, rock climbing or adventuring off the beaten path. We look forward to speaking with you, and meeting you soon. Southern Yosemite Mountain Guides, Inc.